The holiday season is indeed the season of abundance and gifts, and while the abundance in schools may come in the forms of chaos, germs, behaviors and lost mittens; the gifts come in teachable moments that the Winter holidays provide! From learning about how others celebrate the season, to having a true purpose for writing, discovering math concepts, and for those of us who teach in Catholic and Christian Schools, learning about the Nativity! These photos were taken after kindergarten students read stories with their reading buddies about how different characters celebrate the holiday season. The buddies then compared their own holiday traditions and drew side-by-side pictures of them. We write for real purposes! I have dedicated an entire blog post to this topic here, but will emphasize that I think we need to bring back the hand-written Christmas card tradition (or begin that tradition for other holidays). It can feel frivolous and impractical in our world , but do you remember the thrill of getting real mail? Writing a card, addressing it, putting the stamp on and mailing it? It meant something. Below are two growing sets of Christmas cards with multiple levels of support for your earliest writers! Ask kids to go on a pattern hunt throughout the classroom, through picture books or at home. Recreating and extending patterns using a variety of art mediums, on shaped paper, or with beads, cubes, building toys, etc. make exploring patterns so much fun! Here are some fun and easy examples of how students duplicated some of the patterns they found! Reading picture books are always a great way to introduce and review content and vocabulary with kids, and there are many wonderful stories about the First Christmas. Having themed costumes, toys, puppets handy are a great way to inspire dramatic play! Check out these amazing Nativity Education Ideas for Young Students on Pinterest! The images used for these figures are a part of my Big Christmas Bundle. I laminated the color ones before taping them onto the rolls for durability, and the kids colored their own to take home! They really enjoy retelling the story of The First Christmas with these figures. This fun cut-and-paste activity involves matching upper case Shepherds and lower case sheep! 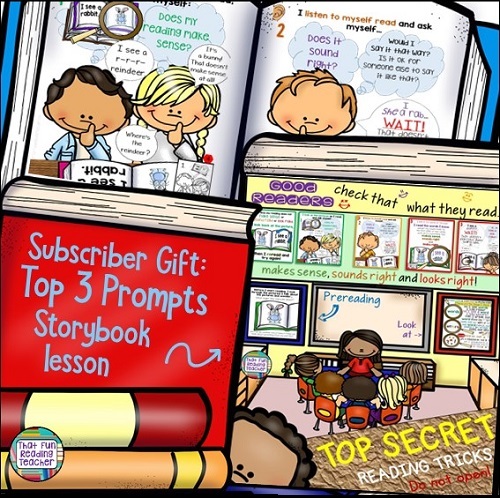 From Nativity: Read and Write and More!